The federal Liberal government unveiled funding Wednesday to help First Nation and Inuit communities deal with the impacts of climate change. 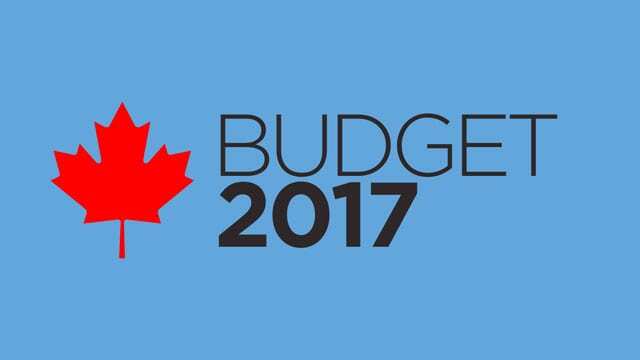 Budget 2017 announced funding for Health Canada and Indigenous and Northern Affairs to develop climate change adaptation programs. The funding was part of a larger climate change package announced in the budget which builds on commitments first introduced last year. The federal budget provides the department of Indigenous and Northern Affairs with $83.8 million over five years to integrate traditional knowledge in understanding climate change and influence the development of measures to adapt to looming shifts in the environment. Traditional knowledge would also be used in community emergency planning for events like flooding and fires and in the design and construction of northern infrastructure under the program, according to the budget document. Another program, which will run through Health Canada, received $18 million over five years in the budget to deal with the potential health impacts on Indigenous communities as a result of climate change. It is expected to fund surveillance and monitoring, along with risk assessments, laboratory diagnostics, health-professional education and public awareness campaigns on the impacts of climate change, said the budget document. The federal budget also invested $21.4 million over four years, beginning in 2018-2019, to develop renewable energy projects in Indigenous and Northern communities that still rely on diesel power. Budget 2017 committed $220 million to wean southern communities off diesel power. This is in addition to $400 million the government plans to invest into an Arctic Energy Fund to improve the energy security of communities north of the 60th parallel. 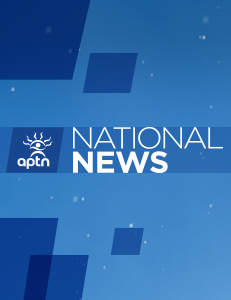 The pilot project will be developed by the Indigenous Affairs Minister Carolyn Bennett and Environment and Climate Change Minister Catherine McKenna. ninigiwaydinnoong and Gordon Bear are launching a FEDERAL COURT ACTION to stop any signings. The Indian TRUST and the Indian TRUST fund must first be addressed. Last July, sub-TRUSTEE CAROLINE BENNETT was served with a Right of First Lien and has had all this time to respond but has not.